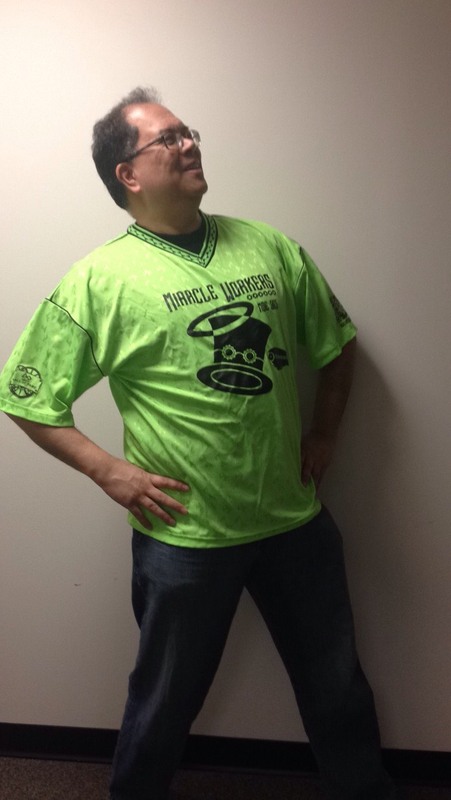 Celebrating 18 years of shirts! MOE’s second build vlog is up! Go check out our newest addition to YouTube, our Build Vlog Week 2! Thanks to media member Tatiana, we have a great summary of week 2, so show support and watch! President Don Bossi recovers and shows off MOE jersey! 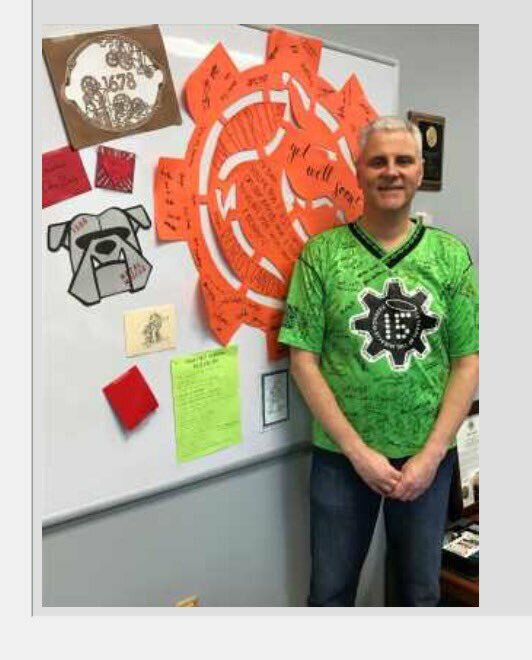 Featured on the FIRSTinspires blog and Chief Delphi, President Don Bossi thanked all the FIRST teams who sent him get well presents and wore MOE’s jersey! So happy you’re back Don!